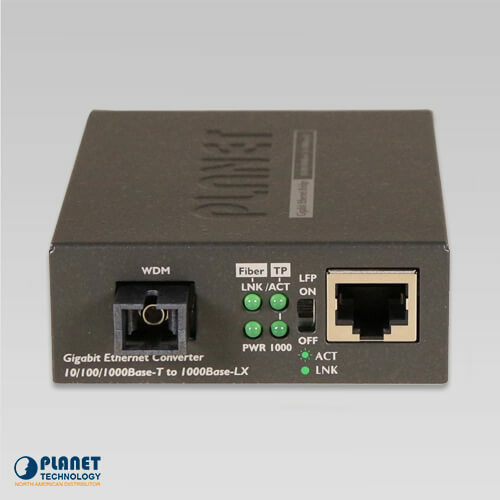 The GT-806A features 10/100/1000Base-T to 1000Base-LX (WDM) Media Conversion (TX:1310nm~60km). 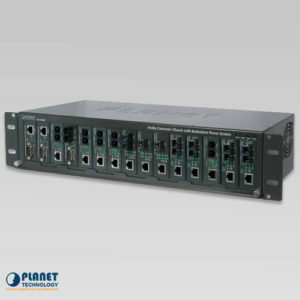 The GT-806A60 offers Auto MDI/MDI-X on its TP port and the DIP switch to configure the Link Fault Pass Through function (LFP). 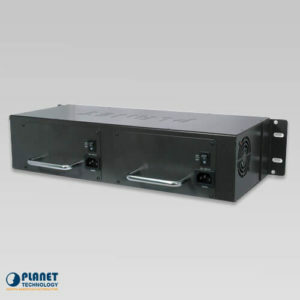 The unit’s DIP Switch can disable or enable the LFP function. 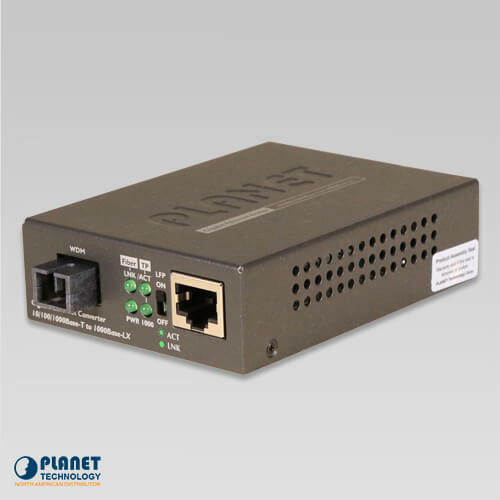 Network administrators have the ability to manage the GT-806A60 through OAM TS-1000 terminal features including remote failure indication, loop back test, port status, performance monitoring and troubleshooting. 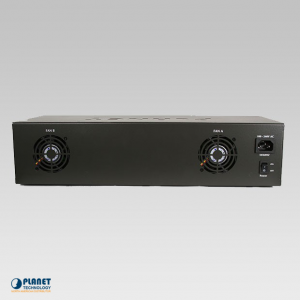 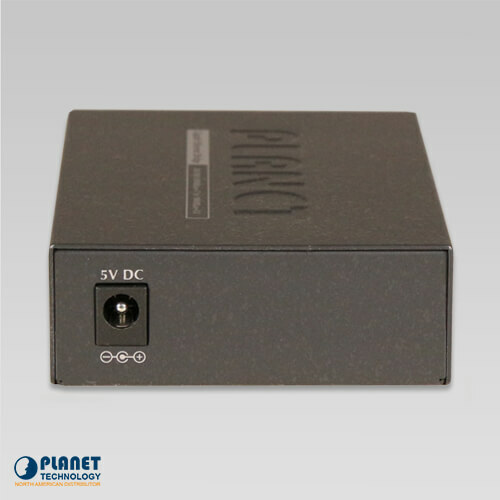 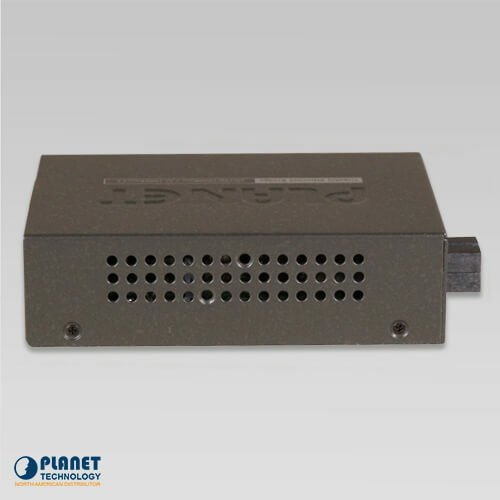 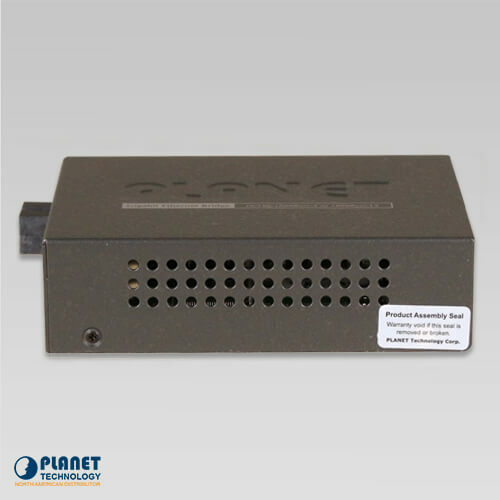 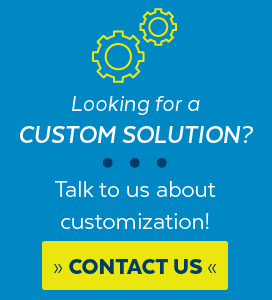 The GT-806A60 can operate as an independent unit or can be inserted in a media converter chassis (models MC-700, MC-1500, MC-1500R or MC-1500R48. 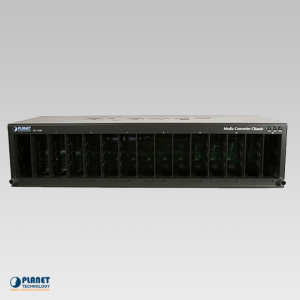 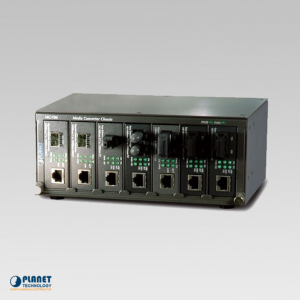 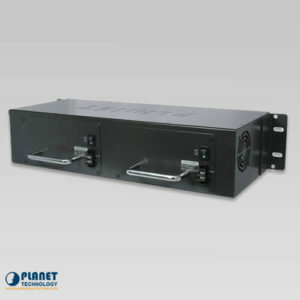 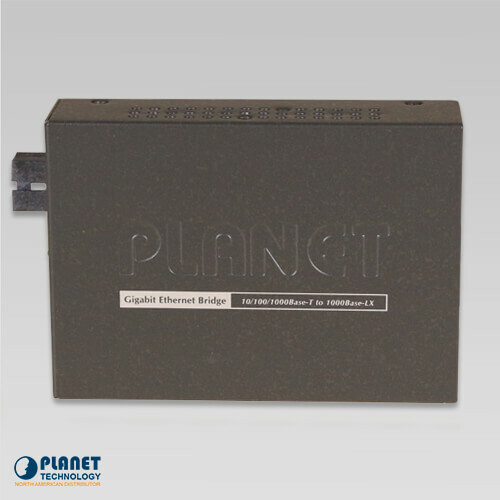 A media chassis can provide power for the GT-806A60 to keep the fiber-optic network at a central location. 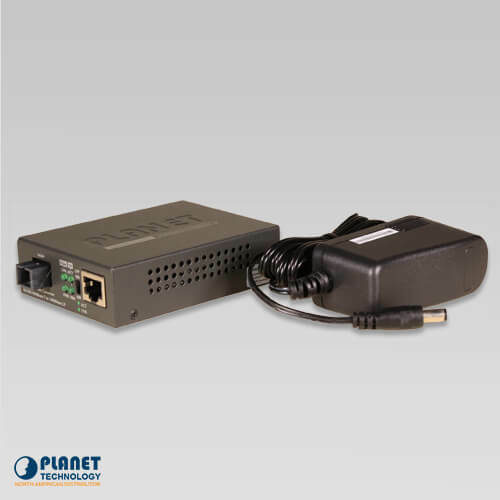 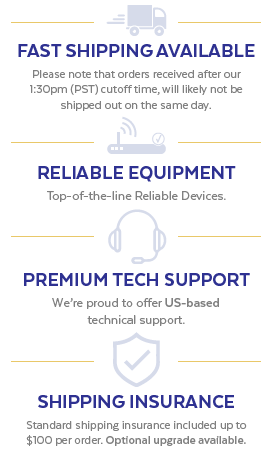 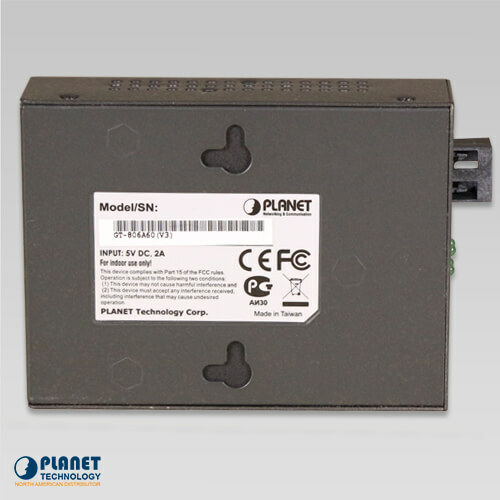 The unit complies with IEEE 802.3 10Base-T, IEEE 802.3u 100Base-TX, IEEE 802.3ab 1000Base-T and IEEE 802.3z 1000Base-LX/SX.